RiverSoftAVG has updated their Inference Engine Component Suite to support Android and IOS (in addition to Windows and OSX). The suite is a powerful set of components which implement rule based intelligence and fuzzy logic. It can be used to add business rules to database applications, artificial intelligence to games, and even scripting capabilities. It also comes with a group of special functions for Delphi XE5 Firemonkey animations which include animate-color, animate-color-delay, animate-color-wait, animate-float, animate-float-delay, animate-float-wait, create-component, get-color, get-color-name, input-box, input-query, message-dlg, pause-animation, resume-animation, show-message, start-animation, start-trigger-animation, start-trigger-animation-wait, stop-animation, stop-property-animation, and stop-trigger-animation. Lastly it also comes with a full featured charting component suite. 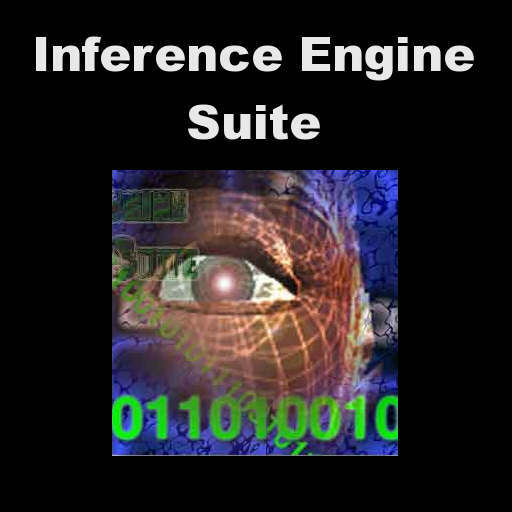 The Inference Engine Component Suite is a commercial component suite but there are trial versions of the components available. The best way find out about these components is probably to download them and try them out. Head over and download the trial and demos of the inference engine components.